We all say we want unity, now here is your chance! 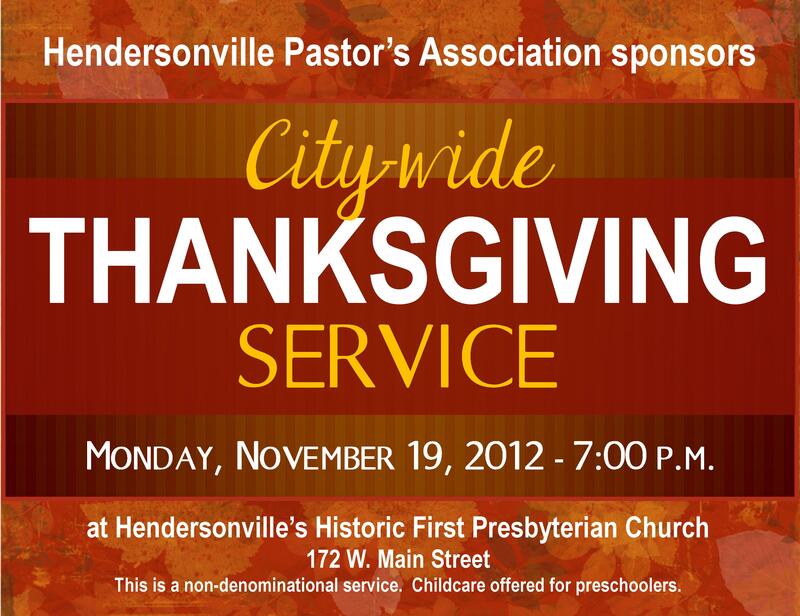 Join me this Monday (November 19) at 7:00 p.m. at First Presbyterian Church for a city-wide Thanksgiving service! This Saturday (November 17) we will give out 140 turkeys & bags of groceries to give friends in our community a boost this Thanksgiving. We will set up at the Goodwill parking lot in Hendersonville (on New Shackle Road). 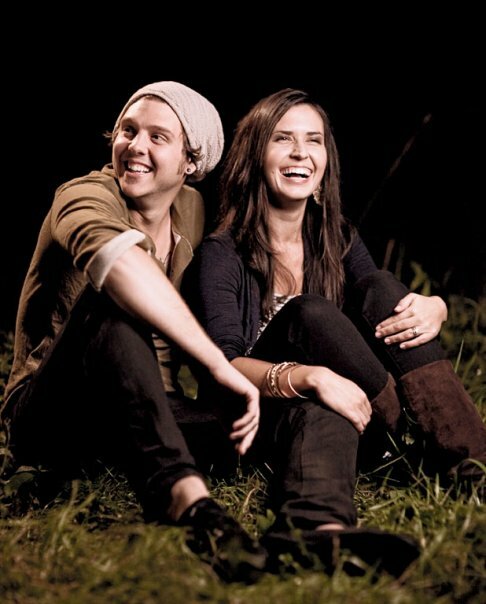 Our prayer partners will be serving through gentle, but caring prayer. 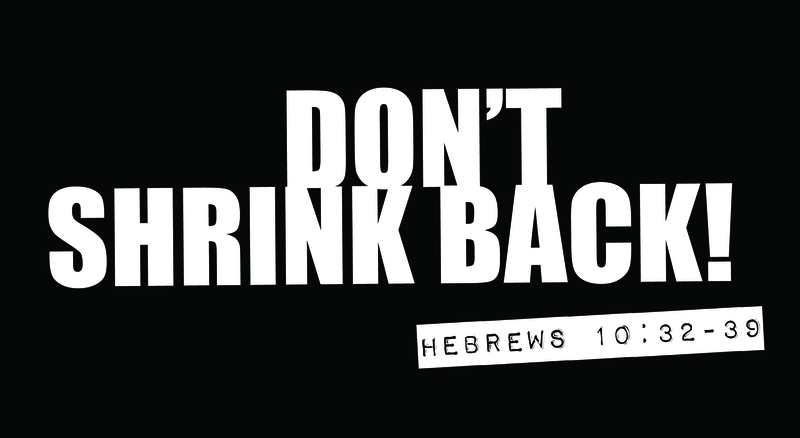 Please pray with me that our friends will be touched not just by the food, but by the presence of our living God! There will be a Business Meeting for members of CIL after our Wednesday night service on December 5th at 7:30 p.m. in the Sanctuary. At this time the body will ratify the candidates that the Leadership Board has approved as new Leadership Board members. If you have any questions about these men, or this process, please feel free to contact me. 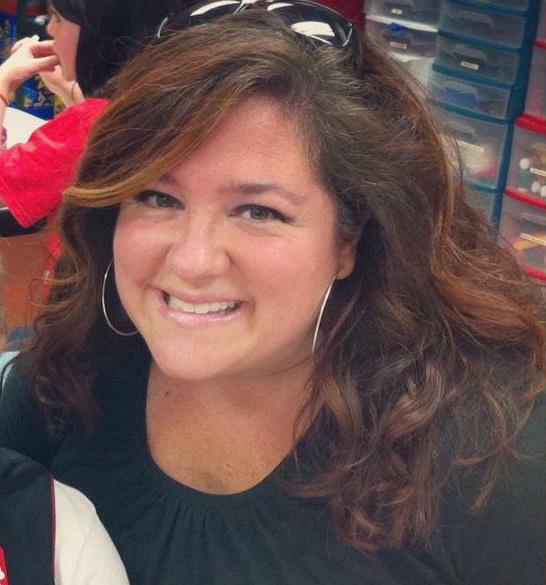 Can you provide a family’s Thanksgiving Meal? Our annual “Thanksgiving Blessing” is Saturday, November 17 in the Hendersonville Goodwill parking lot. 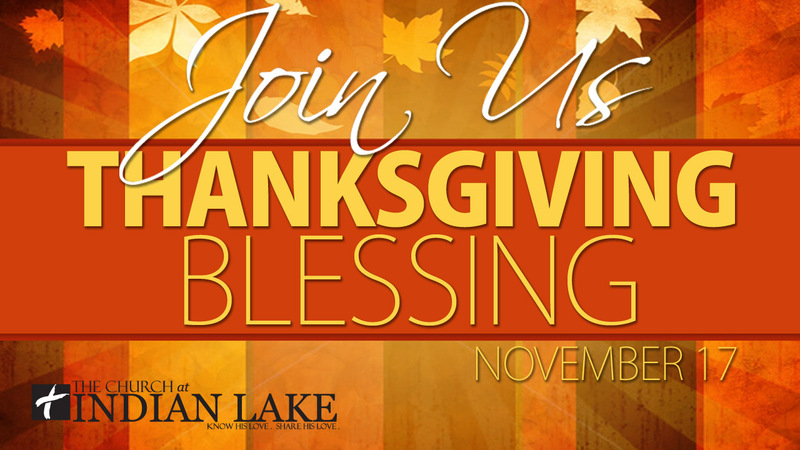 We will give bless 140 families with a fresh turkey and other ingredients for a Thanksgiving meal. Set up starts at 8:oo a.m., and the line starts at 9:00 a.m.
1. Fill a “red bag” with the items listed inside. 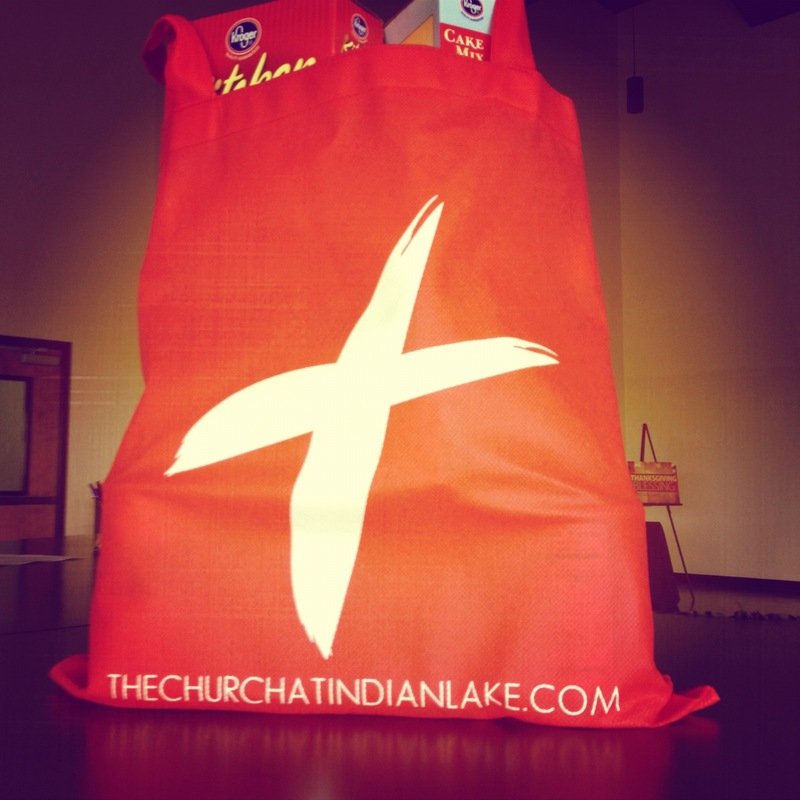 You can get the red bag in the CIL lobby, and return it by Wednesday, November 14. 2. Donate $25 to provide a fresh turkey and meal for a family in our community. Make your donation on-line, or bring a check to CIL this Sunday! It’s and honor to bless the wonderful families of Hendersonville and Sumner County! 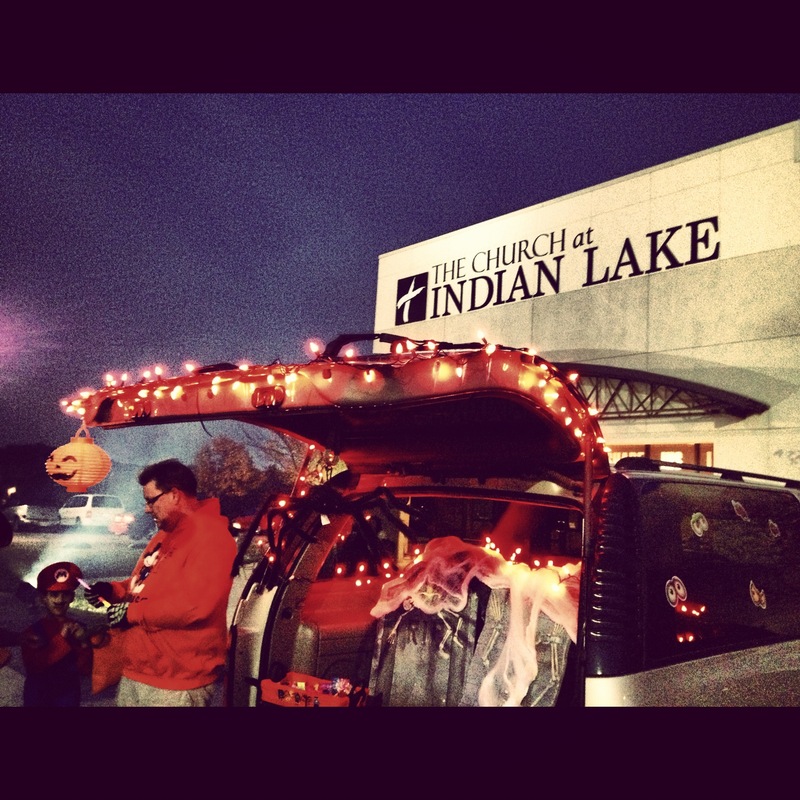 Our first “Trunk or Treat” went great Wednesday night! The cars were decorated great, the kids looked adorable and everyone enjoyed having a safe, wholesome environment for Halloween. And the candy! There was a bunch. The dentist in this city have no worries about lack of business! It was great to experience “Christians community” with our church family.